Treat your face to made-in-Australia cosmeceutical-grade skincare products that deliver results. 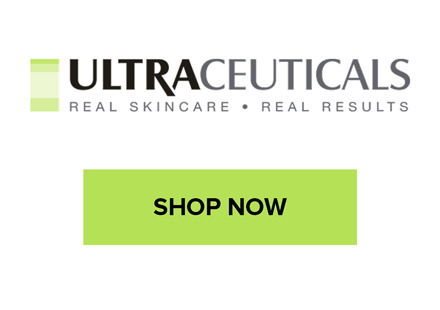 At My Cosmetic Clinic, we are proud to carry the Ultraceuticals range of potent, proven skincare. Designed with the diverse and oftentimes harsh Australian climate in mind, this innovative brand focuses on crafting products utilizing the most effective technologies and ingredients. These safe, tested formulations contain high levels of active ingredients that protect, refine and rejuvenate the complexion. Enjoy visible results in just 90 days, with skincare designed to target major skin concerns including redness, acne, dark spots and skins of ageing. Start your journey to great skin on the right foot! Find the right products to address your skin concerns by scheduling a complimentary professional skincare consultation with any of our nurses today.